Note that you need to be a registered Zulily user in order to look at deals. 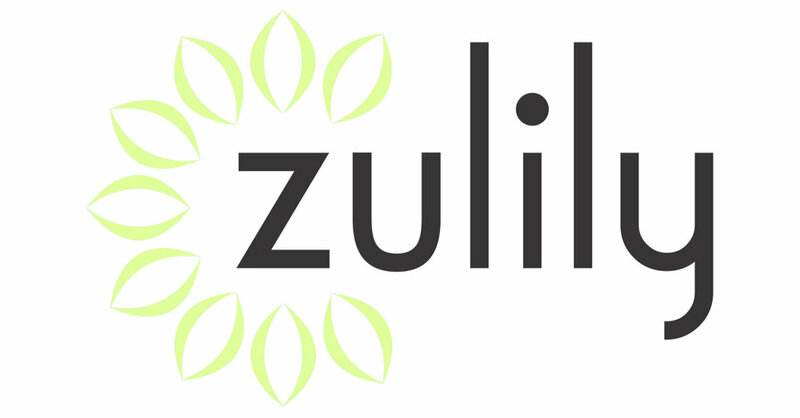 About Zulily: With new sales starting every morning, you never know what you’ll find at zulily. It’s all about the thrill of seeing what’s new. You’ll discover unique brands and products—the things that help you express your personal style. And you’ll save, too, with prices up to 70% off every day.